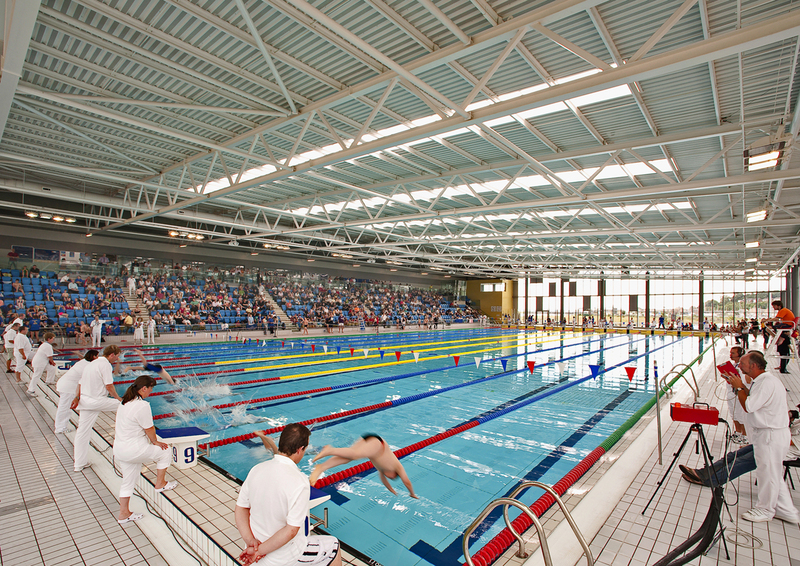 The Cardiff International Pool is a sports facility located in the Cardiff International Sports Village in Cardiff and was officially opened on 26 February 2008. 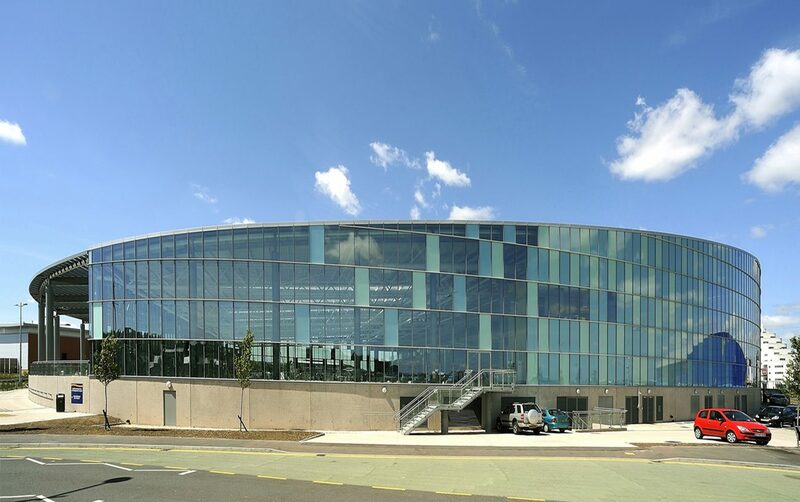 It is a public-private funded project, with a partnership between Cardiff Council (land owner), OLLC which is a partnership between Orion Land & Leisure and Explore Investments (developers) and Parkwood Leisure (operator). 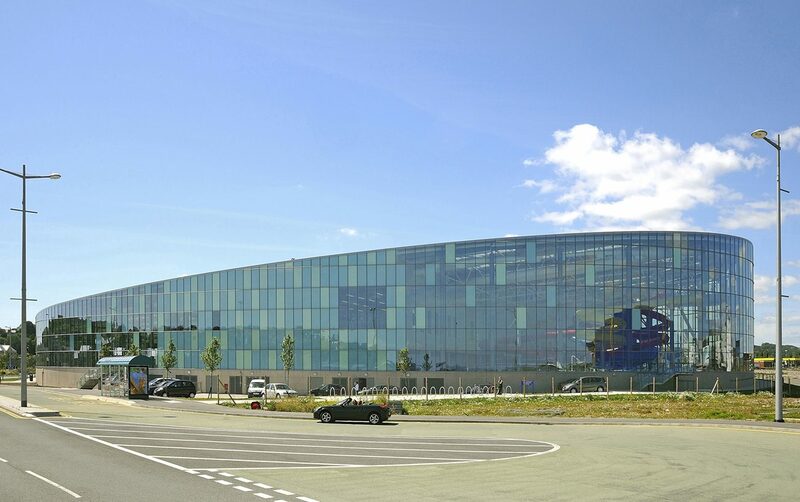 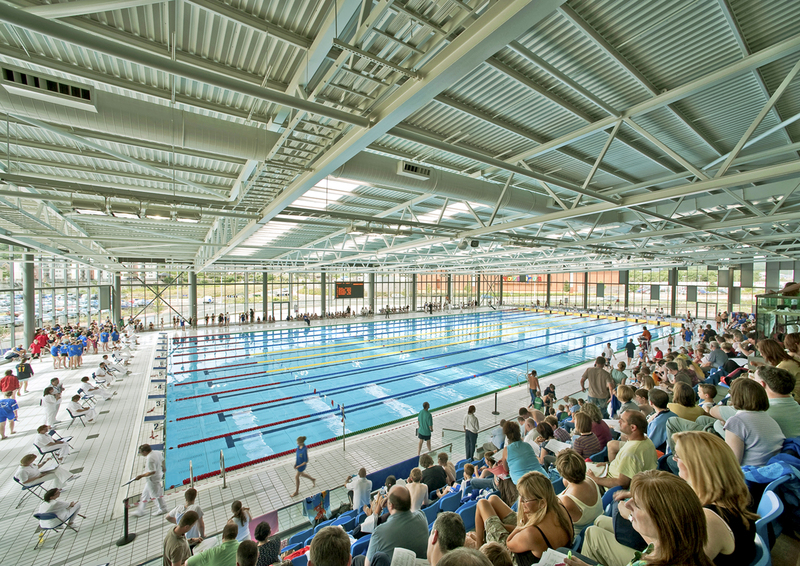 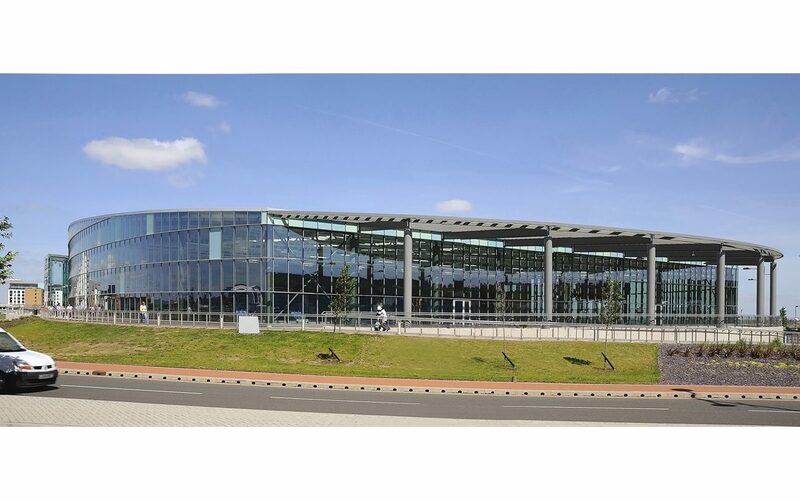 Construction of the £32 million facilities commenced in April 2006 and included an Olympic size 50m 10-lane competition swimming pool with seating for 1,000 spectators. 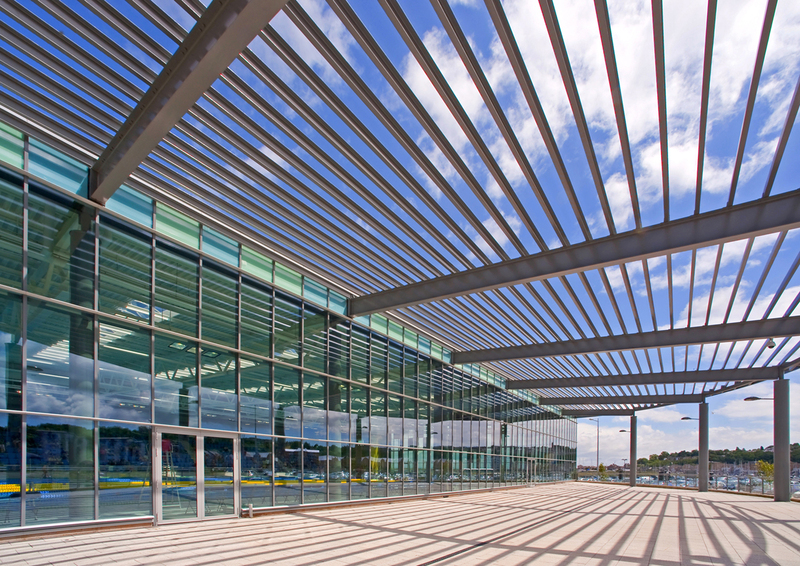 Arup where consulting engineers for the project and invited Architectural Photographer, Mitch Duncan to prepare a set of photographs illustrating their association with the project through a holistic approach by including a ‘human dimension’ showing the relationship between people and their environment.